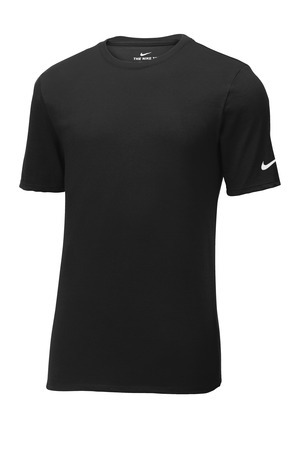 Nike just launched a new Core Cotton T offering short and long sleeve for men and women. 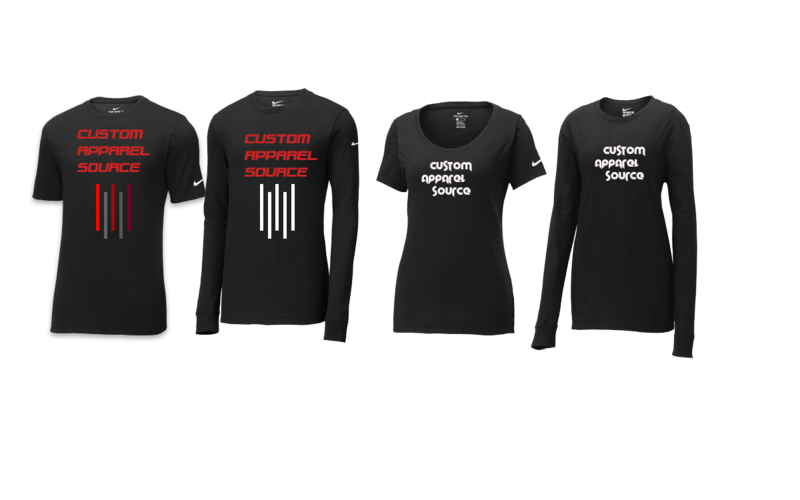 Check out the links for details and colors. 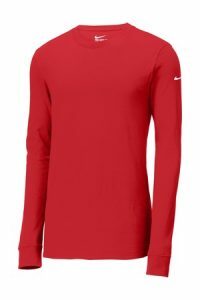 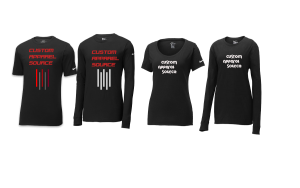 These would be a great addition to anyone’s apparel line or race event T.
Nike Core Cotton Long Sleeve Tee. Nike Ladies Core Cotton Scoop Neck Tee. 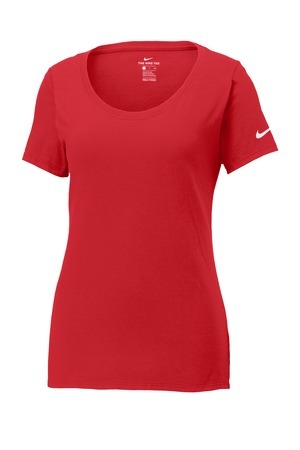 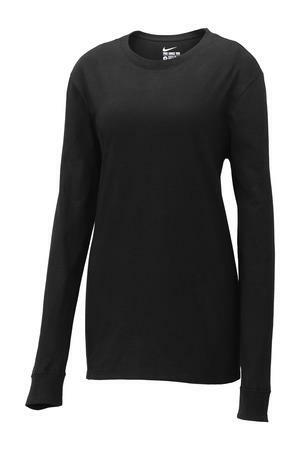 Limited Edition Nike Ladies Core Cotton Long Sleeve Tee.